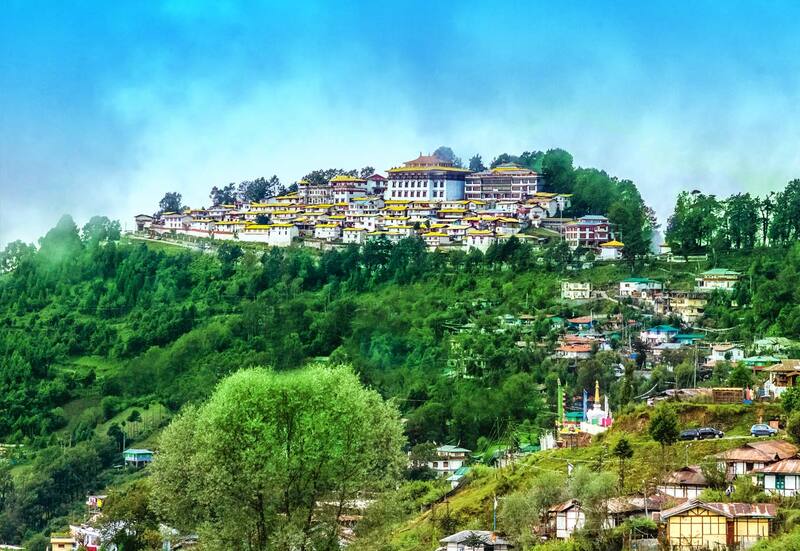 The largest state in the North-East region of India, Arunachal Pradesh is also the abode of the mighty Himalayas. Literally, the name means “land of the dawn-lit mountains” and indeed, the first rays of the rising sun hit the Himalayan peaks in Arunachal Pradesh before any other part of the country. The state is backed by a strong agricultural economy. In Arunachal’s deep-cut foothill valleys live at least 65 different tribal groups with bucolic cultures and photogenic bamboo-house settlements.